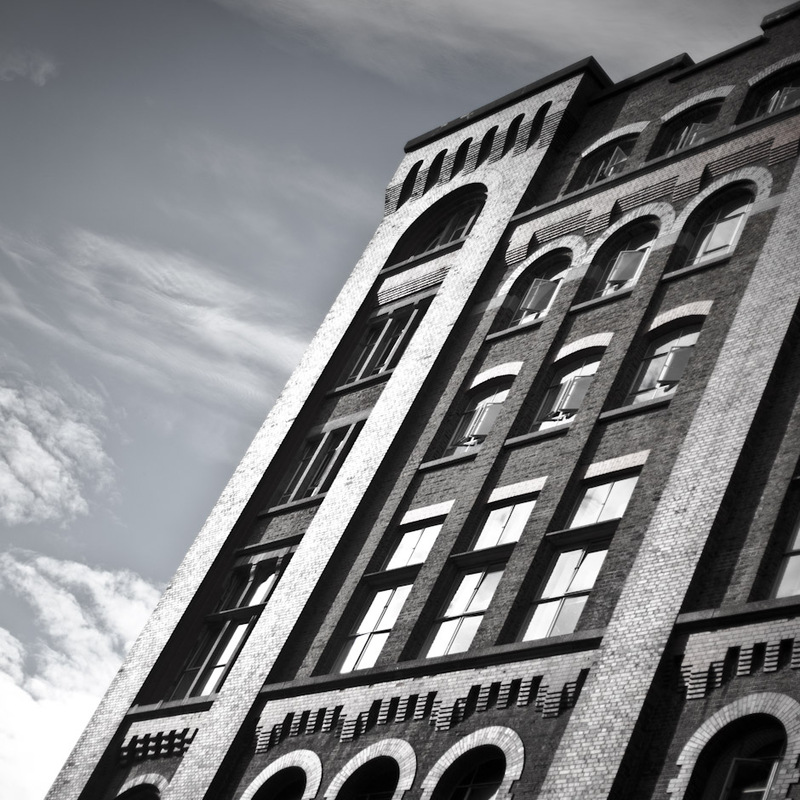 You know, looking at your archives, you have a knack for getting old brick buildings just dead on. This is stunning. Wonderful the way all is facing towards the light.